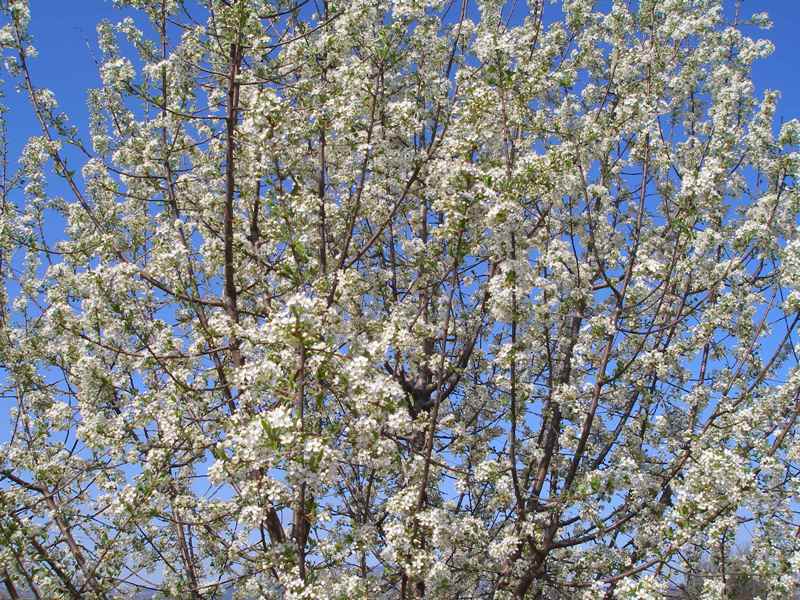 As a result of breeding activities in the Institute of Agriculture –Kyustendil was created cultivars: cherry – Pobeda, Cherna Konyavska, Kyustendilska chrustyalka, Bulgarian bigarreau, Mizia, Danelia, Stefania; pear – Pautalia, Progress, Kyustendilska maslovka, Jubileen dar; plum – Izobilie, Kyustendilska ranna sliva, Strumska sinia, Ososgovska edra, Kyustendilska krasavica; peach - 7-14; apricot – Festivalna; raspberry – Lyulin, Samodiva, Bulgarski rubin, Esenna pozlata, Shopska alena, Kostinbrodska, Iskra, Ralitsa; strawberry – Bulgarska ranna, Krasavica, Biljana, Sofia. Rootstocks for sweet cherry – IK-M8 and IK – M9; for apple - Drianovo 18. There are a rich gene-stock; sweet cherry - 170 cultivars, sour cherry- 140 cultivars, apple – 420 cultivars from 8 species, pear – 32 cultivars from 2 species, plum – 91 cultivars, rootstocks – 32, strawberry – 212 cultivars, raspberry – 125 cultivars, blackberry – 18, black currant – 9, cea buckthorn – 5, chokeberry – 1, table grape – 10, or total : 1360 species, forms and cultivars. Institute of Agriculture – Kyustendil creating a full technologies and different ingredients for establishment and growing of fruit plantations, using the suitable cultivars, rootstocks or scion/rootstock combinations. The main object are the technologies for creating and growing of new plantations of sweet cherry, sour cherry, apple, plum, pear, strawberry ,raspberry, blackberry, black currant and chokeberry. The scientific- research program is aimed also to establishment and introduction of technologies for integrated and biological production of apple and sweet cherry. New topics of work in the Institute are vine - growing and vegetable - growing. Pobeda - The fruits ripen in the second 10 days of June several days before Bing. They are broadcordate, dark-red, averaging 6,1 g. The flesh is dark- red, firm, crispy and sweetacid. Fruits are suitable for mechanized picking, but they are susceptibility to cracking. Pobeda flowers in early mid season, bearing regular and heavy crops. It is susceptible to late spring frost. Burlat and Moreau are good pollinizers. IK-М8 - this cherry rootstock is created by the individual selection of a natural Mahaleb cherry population. It is propagated mainly through seeds, but has good rooting ability of green stem cuttings. 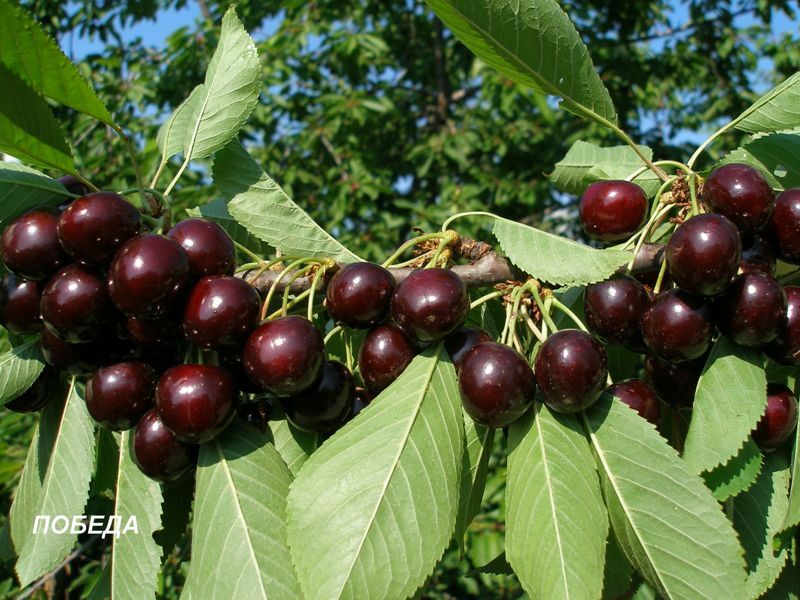 It is characterized by good compatibility with the cherry varieties Van, Bing and Kozerska and induces moderate growth and higher yield of the graftings as compared to F 12/1. 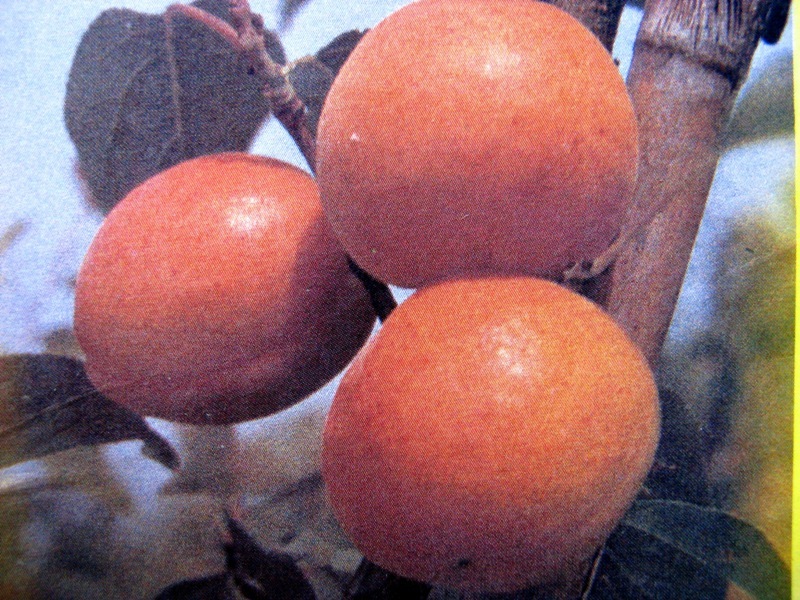 It is better resistance to extremely drought than P-1 (P.mahaleb). Festivalna. 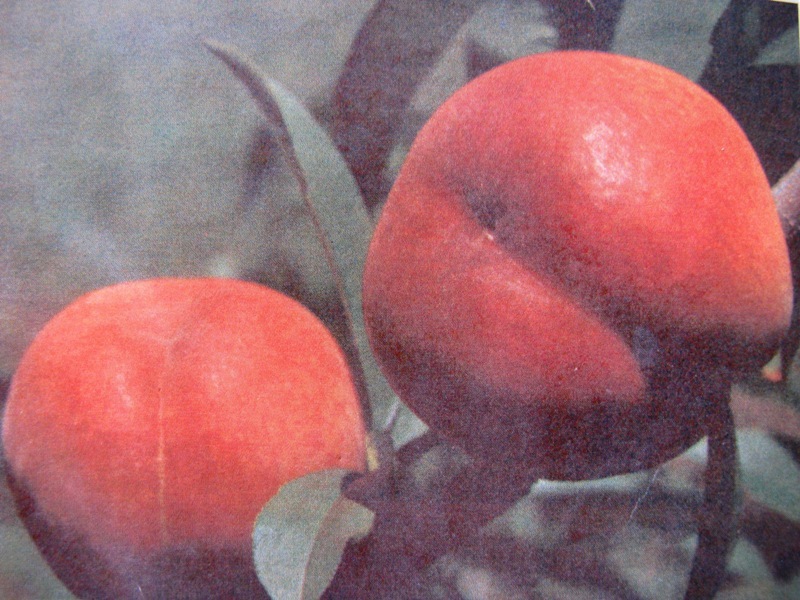 Hybrid between Yellow apricot and Late Apricot from Pomorie. Fruit is middle-large, flat to rounded. The fruit peel is thinly, orange -yellow with light red colour on suny side. Firm is orange-yellowish, fairly firm and aromatic. Stone is middle-large. Tree is medium vigorous, productive. Scab resistant. 7-14 is a seedling from Elberta peach. Fruit is round with red coloured. The flesh is creamy, firm, aromatic with good flavor and quality. Ripening 7-8 days before Hale peach. Tree is productivity, vigorous.